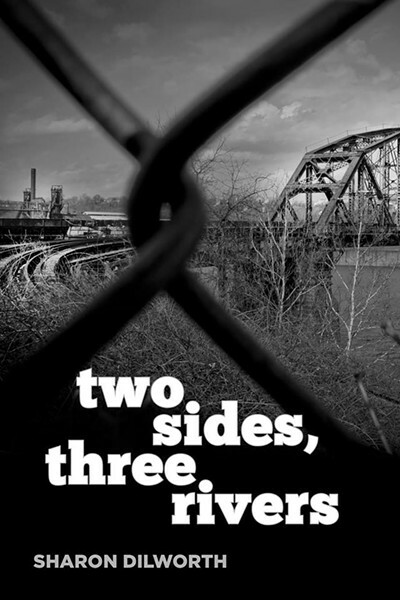 We’re combining our love of reading and craft beer to celebrate the release of Sharon Dilworth's Two Sides, Three Rivers at Abandoned Pittsburgh on March 16th. We'll have books for sale and locally crafted brews from Voodoo Brewery on tap. Anyone (of age) who buys a copy of Sharon’s new book will get a free beer in appreciation. We hope to see you there!